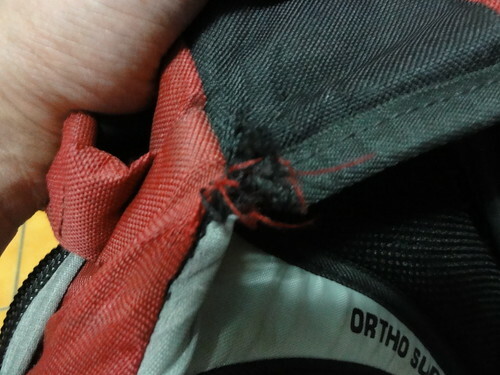 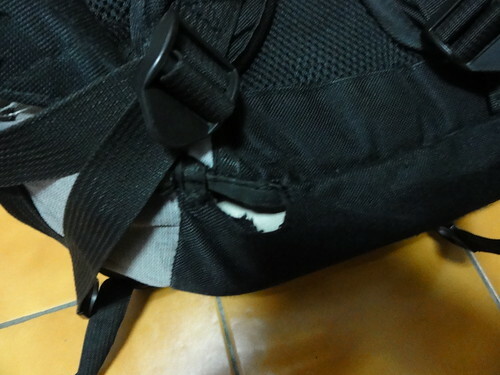 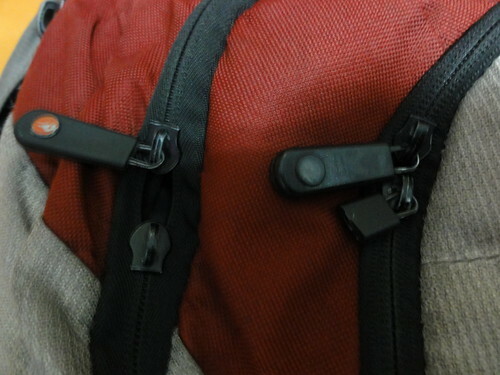 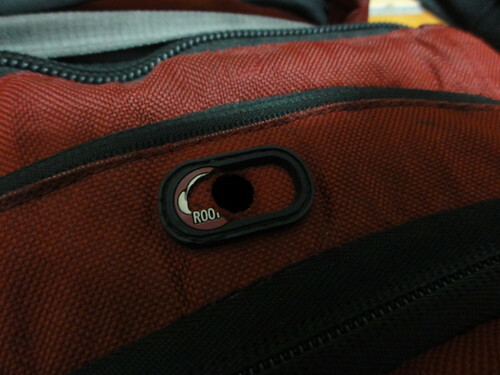 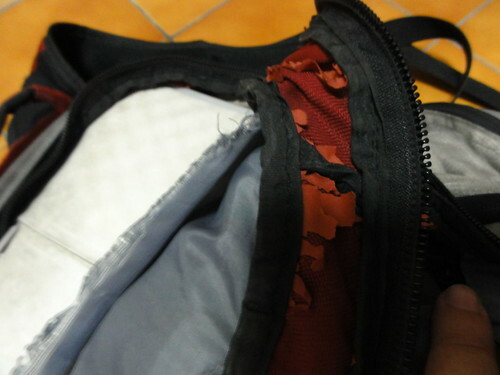 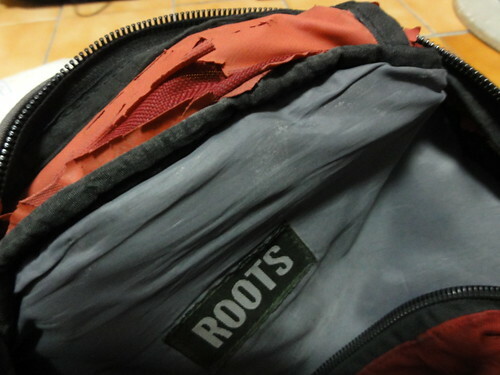 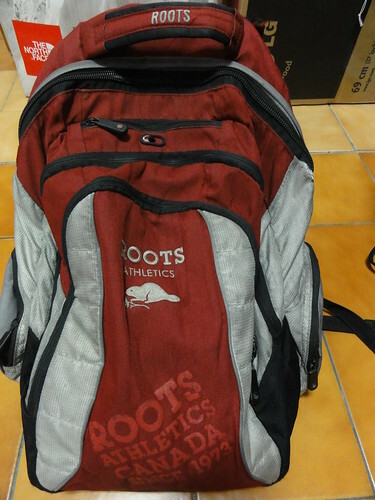 My ROOTS backpack is broken. 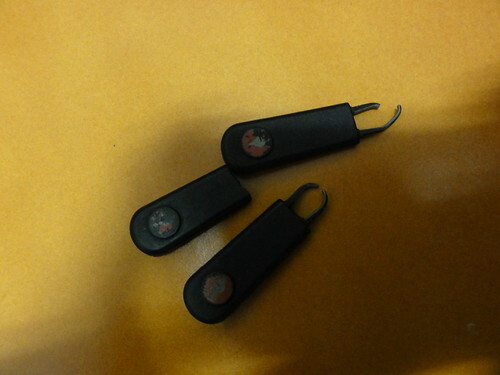 Lots of parts can't use now. 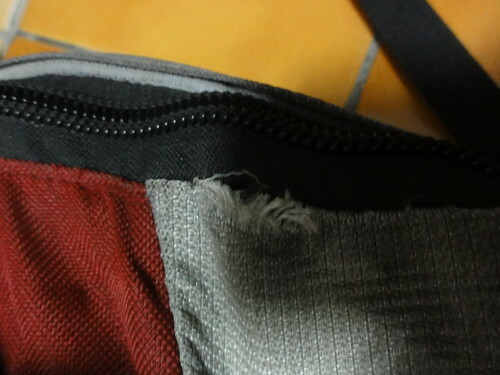 I won't buy their products.